The success of a professional organization depends upon the relationship between the quality of services it offers and the relevance of those services to the needs of its current and prospective members. Though a complex relationship, it will be familiar to anyone who has experienced the challenges of growing and sustaining a customer base within an enterprise. Building and maintaining a strong membership community requires long-term commitment to the creation and constant reinvention of products that provide present and future value to stakeholders who are engaged in a profession characterized by change. In its 2017-2020 Strategic Plan, ALISE leadership has set goals for the development of its membership base both nationally and globally by 5%. The membership strategy needs to align the tactical growth objectives with the mission and strategic goals set forth in the plan. ALISE’s strength is the focus of its mission and vision. In a professional environment where one encounters multiple players in the “education business,” ALISE is the only one with a vision of being “...the global voice of library and information science education.” In a competitive marketplace, the challenge is not only in conveying this message to current and prospective stakeholders but also in providing pathways towards active participation. I am deeply committed to the growth of LIS education and its impact on future educators, learners and the broader professional landscape; it is an honor to be nominated for the position of Director of Membership Services. If elected, I will strive to meet the 5% growth challenge and to extend organizational reach into global contexts. I believe that my background in organizational development, outreach and management provides a substantive foundation for this goal. Lilia Pavlovsky, PhD, is Associate Teaching Professor and Director of the Master of Information program at Rutgers University. Lilia joined the Library & Information Science faculty in 2003 to help develop the fully online program and has been the recipient of multiple teaching and service awards recognizing her expertise as an educator in this area. Her research focuses on how the design of virtual learning environments impacts behavior. 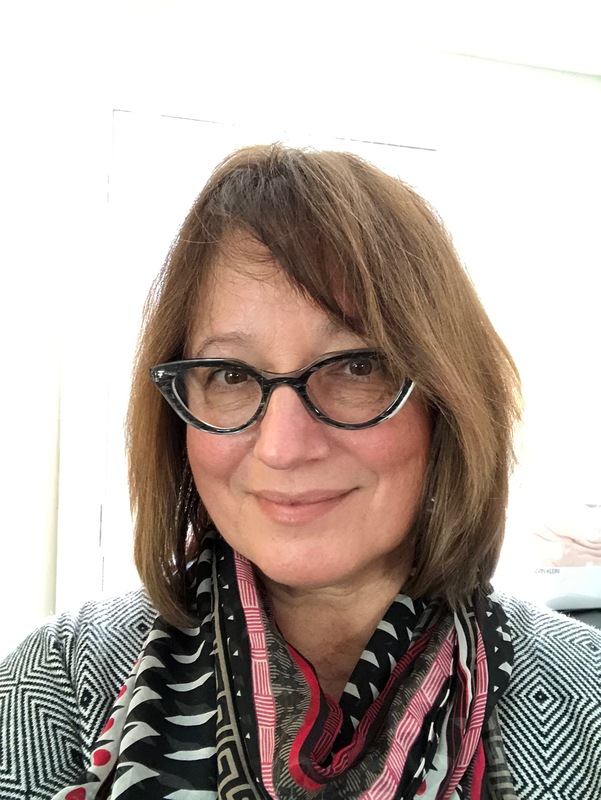 Lilia served as Chair of the LIS Taskforce for Program Development in 2014, a strategic planning group responsible for the reorganization of the Masters program in Library and Information Science. Lilia’s administrative work focuses on strategic planning, curriculum development and program-level change implementation and management. Return to the candidates page.